UBA’s survey finds that, since 2009, the number of 4-tier plans has grown from 13.6 percent to 32.9 percent of all plans offered, a 141.9 percent increase. Since 2012, tier 4 median copays have also grown 25 percent; in 2014, 4-tier plans had median copays of $10, $35, $55 and $100. 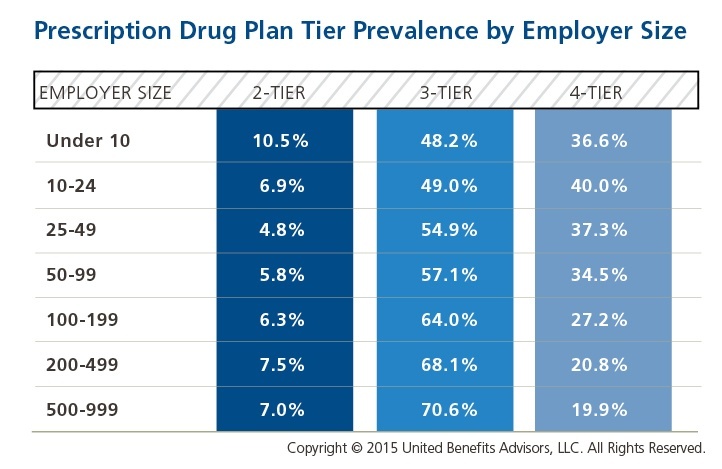 According to UBA’s survey, 57.1 percent of all prescription drug plans utilize three tiers (generic, formulary brand, and non-formulary brand), 6.8 percent retain a 2-tier plan, and 32.9 percent offer four tiers or more. In five years (since 2009), the number of 3-tier plans has decreased 20.4 percent (from 71.7 percent to 57.1 percent) and 2-tier plans have decreased 45.6 percent (from 12.5 percent to 6.8 percent) in that same time period. Read UBA’s full press release including the latest commentary from UBA Partners on these trends. 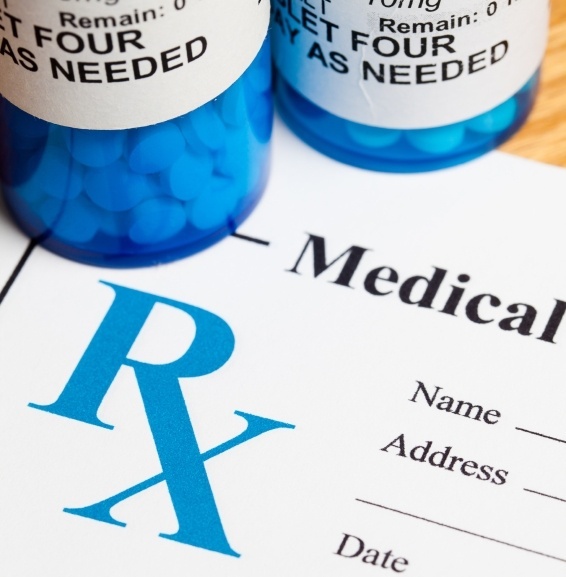 Get the most up-to-date trends in pharmacy copay design. Download the UBA Health Plan Survey Executive Summary with complete findings on plan design and costs by region, industry and employer size.